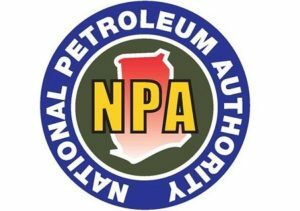 In fulfillment of a request to enhance the enforcement of bitumen regulation in the country, the National Petroleum Authority (NPA) has presented a Bitumen Viscometer to the Ghana Highway Authority (GHA). The equipment, worth about £8, 500, would reduce the testing time of bitumen samples from the Western Region and to ensure that substandard product is not allowed into the market. “With this addition to the two already in Accra laboratory, the Takoradi laboratory need not to come to Accra to conduct the standard test, we are certain that only quality bitumen product will be imported into the country,” he said.